Meet Dr. Karl Schutz: motivator, inspiration and facilitator. 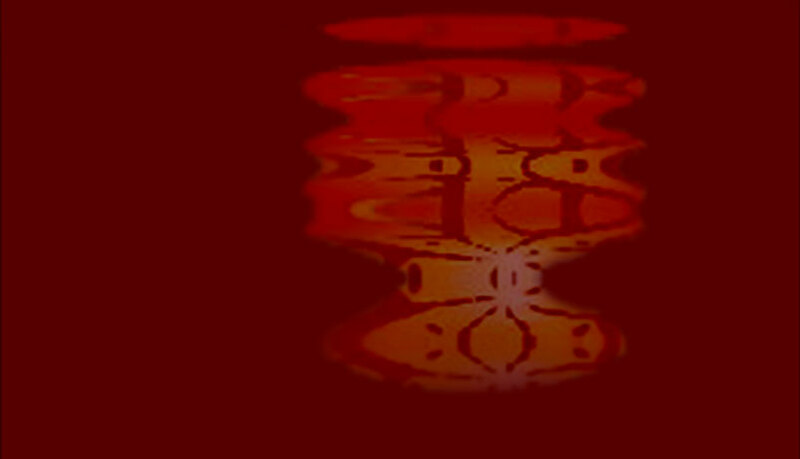 Leading the movement to revitalize the heart and soul of communities worldwide. The man behind the tranformative Chemainus Mural Project. Karl is known world-wide for his contributions to Economic Development through Arts & Tourism and his role in the Global Mural Conference. 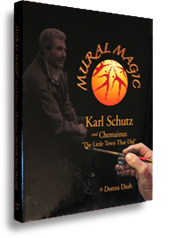 Read his book, Mural Magic, for an inspiring story of “The Little Town That DId”, Chemainus, B.C. and how that success transformed the town. Find out more about the Emily Carr Monument Project plus how you can lend your support, make a donation and carve out a piece of history for yourself! is Dr. Karl Schutz' official hotel. "As a frequent traveler I highly recommend the Chemainus Best Western Plus!"